If you want the best protection for your vehicle then look no further. Gtechniq bridges the gap between innovation and reality, engineering the world’s best ceramic coatings. Gtechniq was born out of pure science, the love of cars and the desire to create the best car care products, with a focus on protective coatings. Concours Auto Spa technicians are factory-trained and accredited Gtechniq ceramic coating installers. Gtechniq produces the most innovative paint care products in the world following the discovery that other so-called “long-life” ceramic coatings simply did not come anywhere close to their marketing claims. 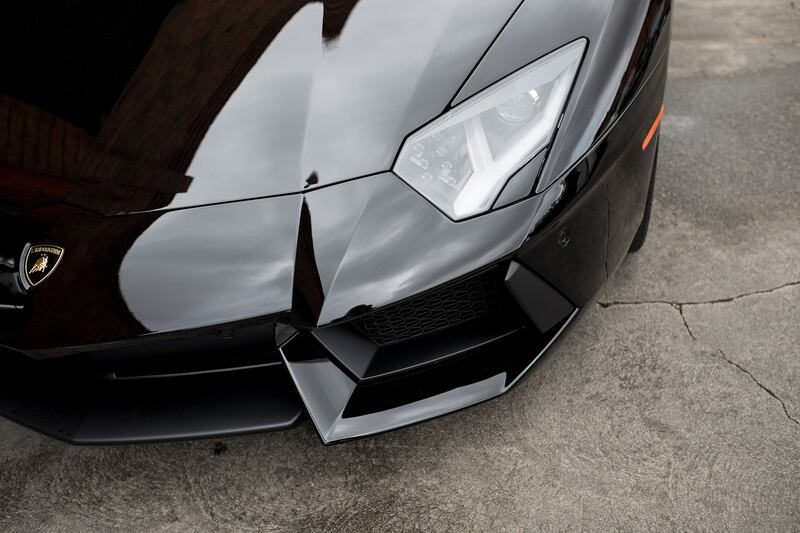 In 2004, scientists at Gtechniq created a superior line of products aimed at protecting all car surfaces. 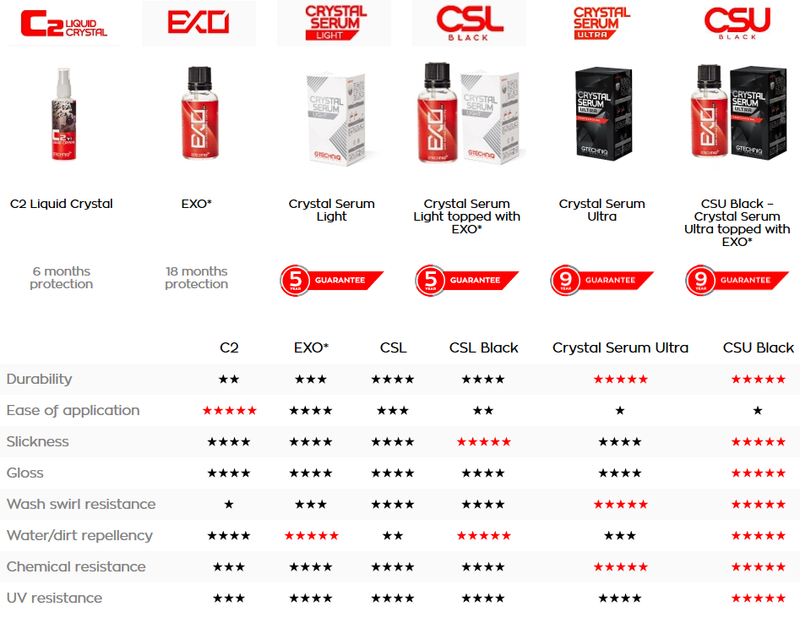 And over the last 15 years, these products have been continually improved to provide a range that outshines and outlasts the competition. 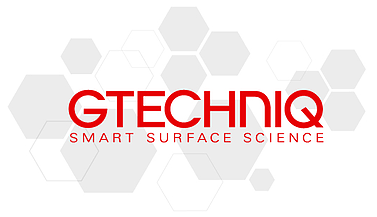 Gtechniq smart surface science combines the latest in fields such as nanochemistry and supramolecular chemistry with rigorous real-world and laboratory testing. Massive advances in silicon technology driven by a high global demand for faster and smaller computer processors have yielded a wealth of new and innovative raw materials, offering a range of solutions that were previously not possible. If you want the best protection for your car, truck, or SUV, then look no further. Gtechniq ceramic coatings are based on science and harnessing innovative materials. They have been designed to deliver maximum, long-term visual impact while protecting paint surfaces against the elements and day-to-day use.